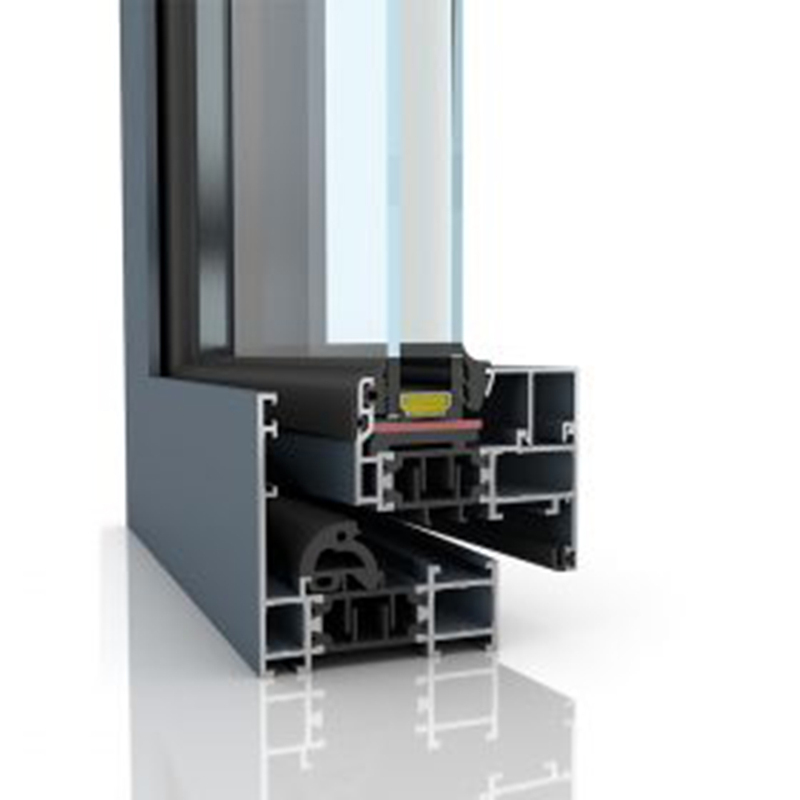 The Tilt and turn window has been a standard window system in Europe for decades. 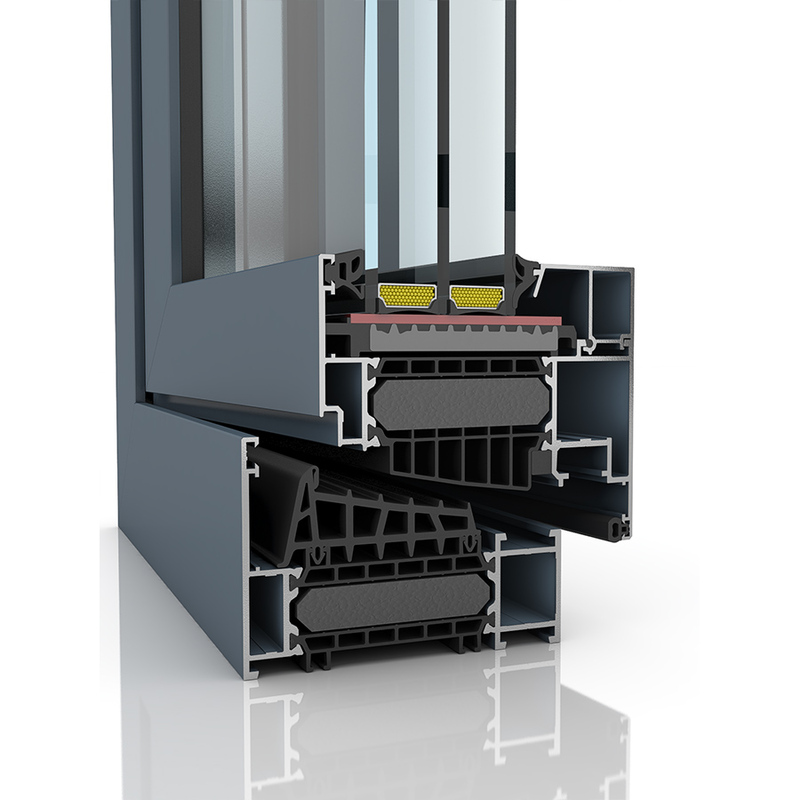 In countries like Germany where high thermal performance is necessary, tilt and turn windows dominated the market. 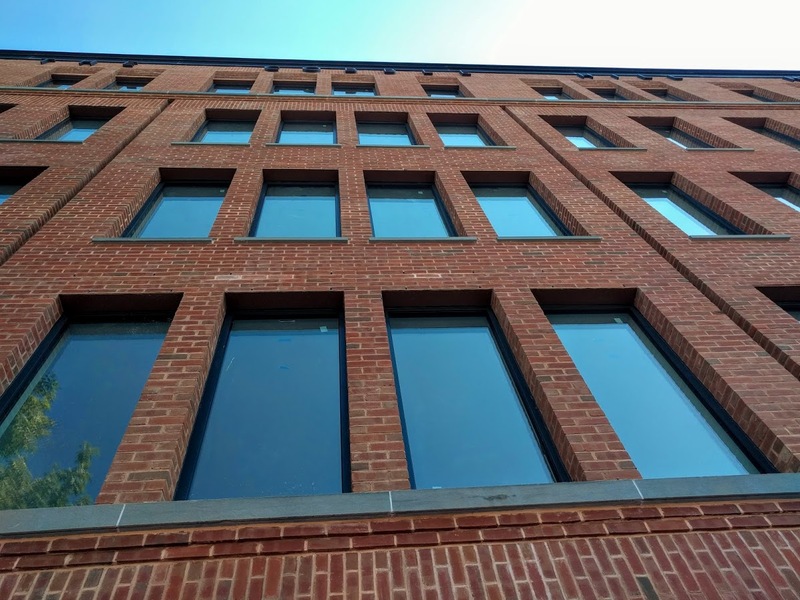 They have gained popularity in America especially in the Passive house community where performance is crucial, however, these windows offer more benefits than just performance. 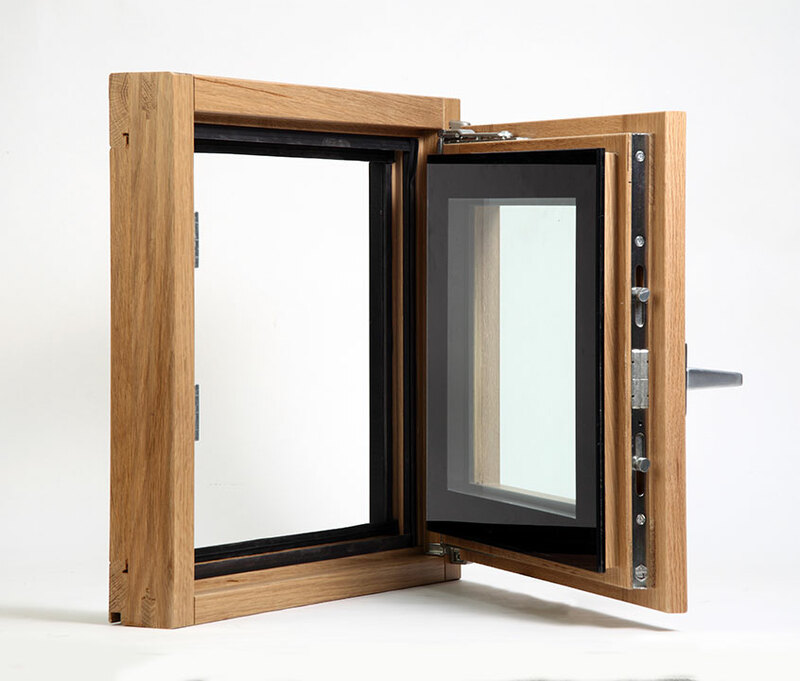 A tilt and turn window is essentially three different window types in one. It is a fixed window, inswing, as well as a hopper window. The window is operated with a handle that is located on either the left or right side of the window. Turning the handle 90 degrees will allow you to fully open your window inward. With the handle at 180 degrees, the window will tilt open from the top. This simple operating system allows this window to outperform many of its competitors here in the US. One question that is asked over and over again is how you ventilate your home with these windows. The tilt function allows for the top portion of the window to tilt in. With the top portion of the window tilt, hot air is able is easily escape out while cool air comes in through the sides. The tilt function allows for ventilating during unwanted weather. It will keep rain outside while still allowing fresh air to flow in. For extreme ventilation purposes, turn the handle 90 degrees and open the window fully. This allows more than 90% of the opening to allow air flow. European windows require a more robust hardware system that locks the sash into varies points in the frame. This has two main purposes. The first is to ensure a tight and even seal, and the second is to make the window more secure. By increasing the number of locking points we ensure that the window will be near impossible to open by force from the outside. Minimalism and sleek design are requested by many of our clients. The tilt and turn hardware we use allows us to hide the hinges between the frame and the sash. With hidden hinges, we are able to achieve a more aesthetic look from the inside of our windows. In our aluminum frame, we offer a hidden sash version. The hidden sash will give the appearance that an operable window viewed from the exterior looks like a fixed window. Both fixed and operable windows will look exactly the same from the outside which allows for architectural lines to remain consistent regardless of window type. Another added benefit of the hidden sash is the ability to cover up most of the frame from the outside, giving the illusion of very thin sightlines. One of the “biggest” benefits of the tilt and turn window system is the ability to make large operable units. Thanks to our robust hardware, our operable units are available up to 32 square feet. One of the easiest things to overlook is the maintenance and cleaning of windows. By opening the window fully you can clean the outside glass from the inside of your home. It will also allow for easy access to the hardware, which will allow for easy maintenance or adjusting if needed.